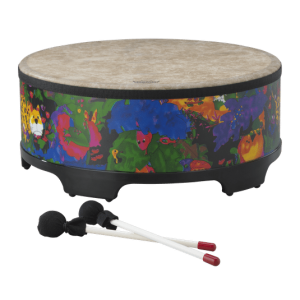 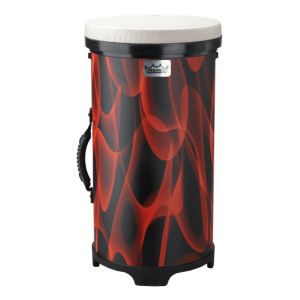 The Festival Djembe features Remo’s pre-tuned Skyndeep® drumhead that provides high-pitch tones and deep bass fundamentals for recreational and educational applications. 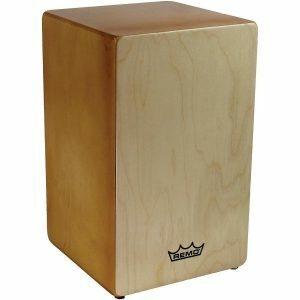 Constructed with Acousticon® Shells that are lightweight, durable and portable. 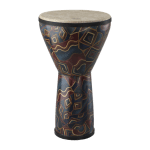 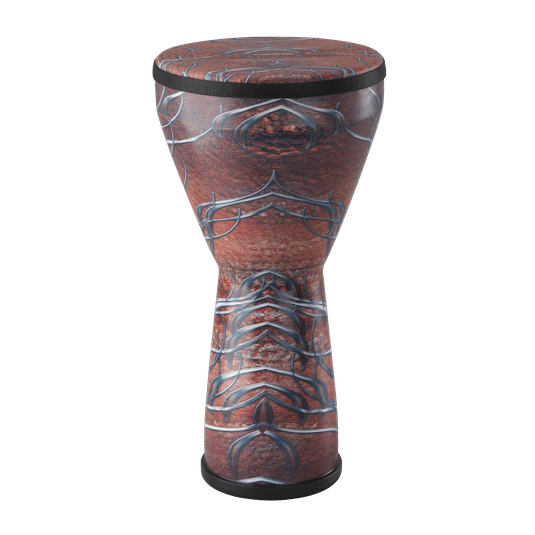 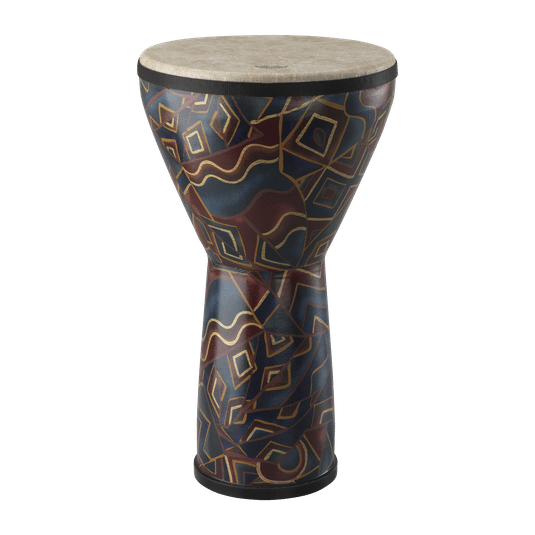 The Festival Djembe is available in various finishes. 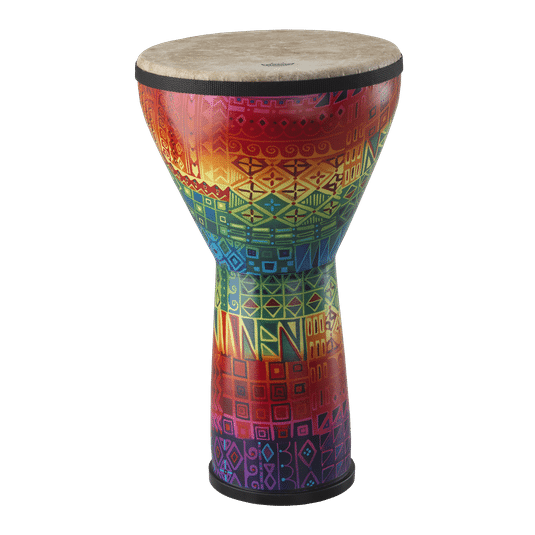 Sizes: 8″, 10″ & 12″.